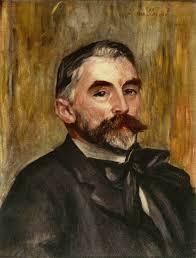 French poet and follower of the symbolist movement, Stephane Mallarme was born in Paris in 1842. A huge inspiration for the many writers and poets that followed, he was one of the major innovating forces in art in the mid to late 19th Century, although he spent much of his life in poverty. Born into a comfortable, middle class family, he was not the most studious pupil at school but spent some time in London gaining a certificate in language that enabled him to become an English teacher. Over his lifetime he worked as a teacher in a range of schools from Lyon to Paris but was never considered particularly competent and eventually retired because of health reasons when he was in his fifties. 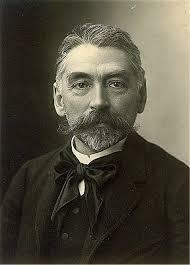 By then, Mallarme was considered to be one of France’s greatest poets, spoken of in the same breath as the likes of Baudelaire and Rimbaud. 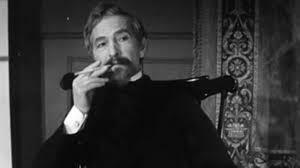 His work during the earlier part of his life up to 1860 were generally unremarkable though he was a prolific writer in his youth. He was also well known for the gatherings he held in Paris for les Mardistes which attracted prominent intellectuals of the day, including Yeats and Stefan George. 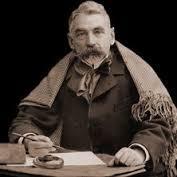 In 1899, Mallarme condensed his body of work down to fifty poems that he wanted to be remembered for and published them in a collection called Les Poésies de S. Mallarmé. His early influences were Victor Hugo and Charles Baudelaire, and his first poem, Placet, was published in the French magazine Papillon in 1862 when he was just 20. 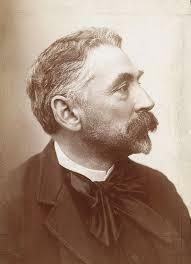 Mallarme married a German governess, Maria Gerhard, a couple of years later and the marriage would be long lasting and happy. In 1865 he wrote one of his more famous poems, The Afternoon of a Faun, that also provided inspiration for composer Debussey. 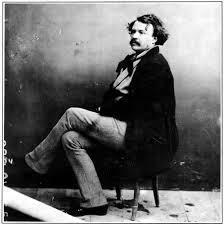 He also translated some famous works at the time, including Edgar Allen Poe’s The Raven in 1875. 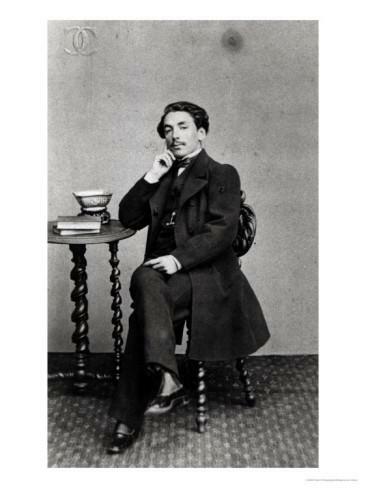 Despite his fame, Mallarme’s work is often difficult to read, with complex syntax, something that hindered its effective translation into other languages such as English. 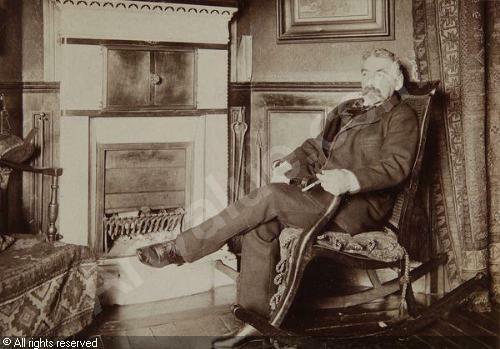 In the late 1870s, Mallarme, along with other poets such as Proust and Gide became known as The Decadents, the name reflecting their bohemian view on life. 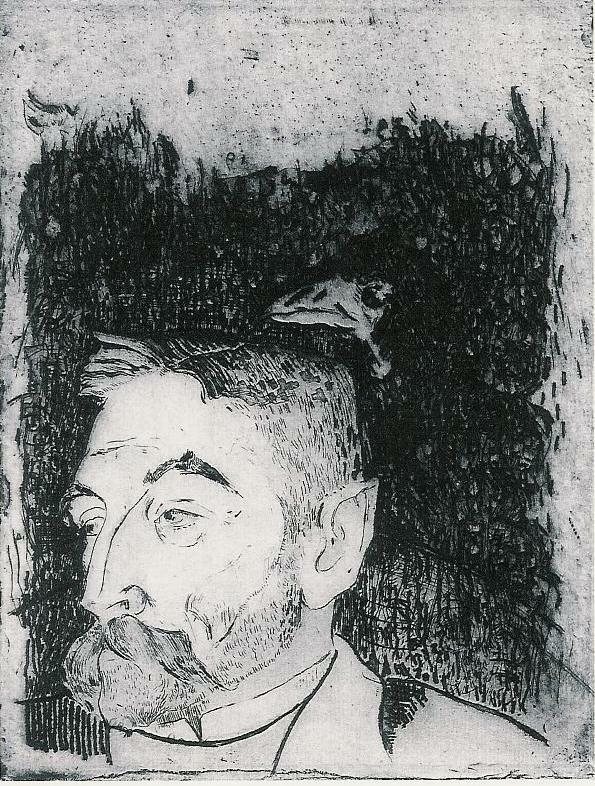 He was considered one of the prime innovators of the symbolist movement, departing from traditional French verse to something more unorthodox. 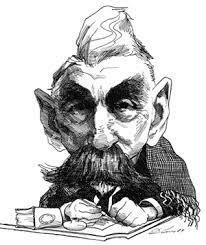 At the time he wrote poems such as Un Coup de Des which explored the structure of words and their arrangement on a page. Poems such as l’Azur show his attempts to move away from describing simple, real world things to trying to put on paper the immaterial world and give it some poetic form. It was something that became an obsession for him, and a challenge that he never truly succeeded in, at least in his own mind. He would spend the rest of his life trying to achieve this ideal and always failing, and would later write an elegy to Wagner who he felt had achieved what he himself could not. He was working on the finish for his ‘greatest work’ when he died in 1898 at the age of 56. 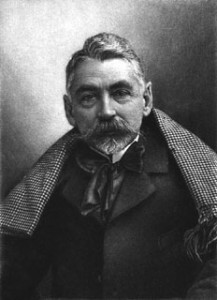 Over the following years, Mallarme’s work has influenced a wide range of poets, artists, and writers including Maurice Ravell and Pierre Boulet, as well as the pop group Coldplay.